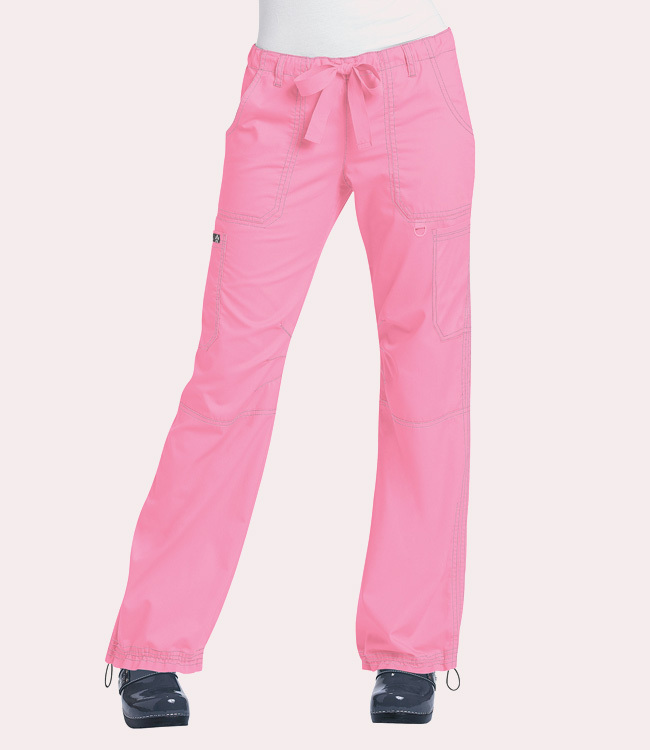 Due to a new design feature, the Lindsey pants now have 2 cargo pockets. However, our warehouse may still contain the previous design with just the single cargo pocket. Please verify which version you wish to add to your order if possible. Supplies are limited for the single pocket. We apologize for any confusion. Display ALL colors / prints for this style.